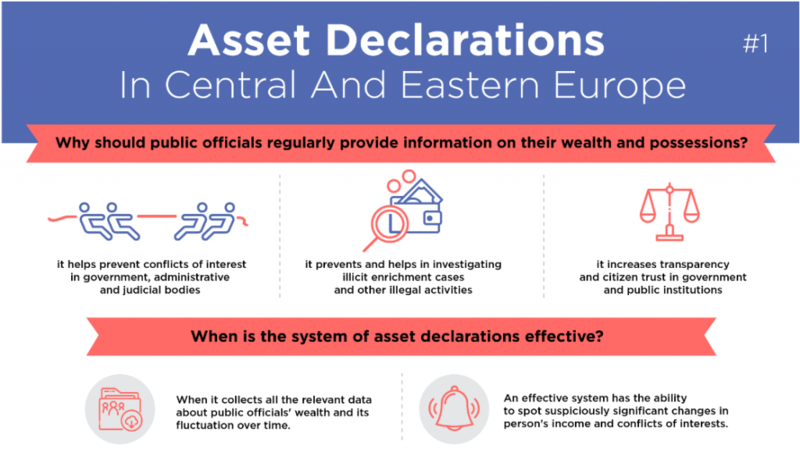 Co-created assessment of efficiency and functioning of asset disclosure systems in the 18 CEE countries. The data and analysis presented on this platform are a result of joint research endeavours of organisations from Albania, Azerbaijan, Bosnia and Herzegovina, Croatia, Czech Republic, Georgia, Hungary, Kosovo, Latvia, Moldova, Poland, Romania, Russia, Serbia, Slovakia, Slovenia, Turkey, and Ukraine. In each country, leading non-governmental organizations working in the field of transparency and accountability of public institutions contributed with providing answers to 35 questions related to the existing rules and systems of asset declarations. At the beginning of our networking efforts inside TransparenCEE network we have done exploratory surveys asking organizations what do they work on, what are they strategic priorities, what topics are they interested in the most. The results has provided us with the great insight into who constitutes our community and what are they needs. One of the issues that surfaced in the results was that of the asset declarations. The discussion was a great learning opportunity for everyone involved and has surfaced some existing work in aforementioned areas. 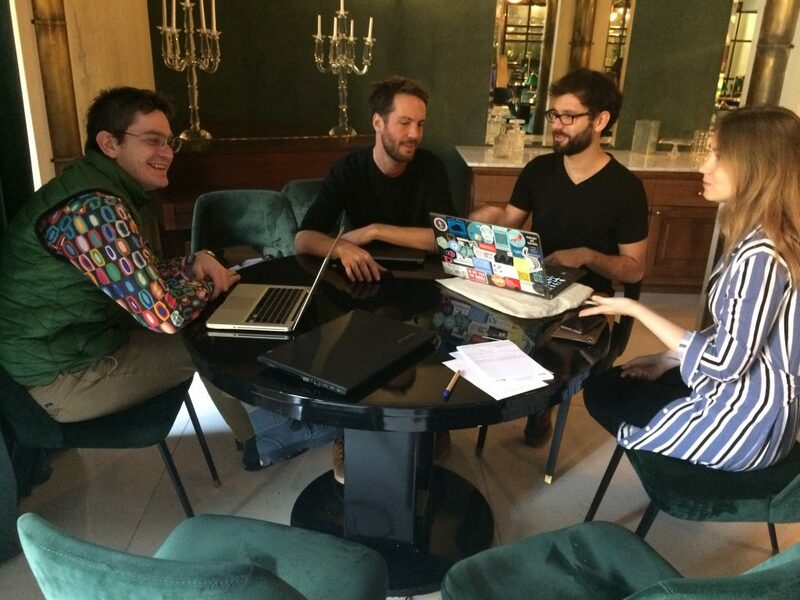 Finally the group decided that assessment of the regulations and legal practice in all of the countries could be a resource that would benefit each organization’s advocacy efforts. An online report was created as a foundation needed for various initiatives in the area of asset declarations. It is an online knowledge exchange forum and place to post resources connected with the topic, as well as an assessment of the current regulations. In order to conduct better reach out informing about the report, TransparenCEE Communication Manager Ania Kiedrzynek has coordinated creation of the infographics comparing how countries perform in the field.